Do the new laws make investing in a SMSF less attractive? 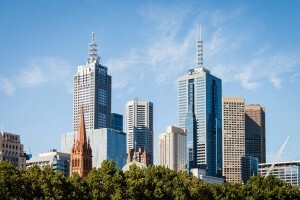 New laws regarding self-managed superannuation funds (SMSFs), especially the introduction of a $1.6m balance cap on the total amount that can be transferred into the tax-free retirement phase for simple account-based pensions, may reduce the attractiveness of holding physical property in SMSFs, according to some financial professionals. Limited recourse borrowing arrangements (LRBAs) would also become less attractive. If legislation regarding LRBAs is passed, the whole balance outstanding, including the amount borrowed, may be included with the total super balance. Some advisors suggest investing in unlisted property trusts, which allows a smaller commitment than holding physical property. The value of the investment may remain more stable compared to listed property trusts, and returns can be relatively healthy. 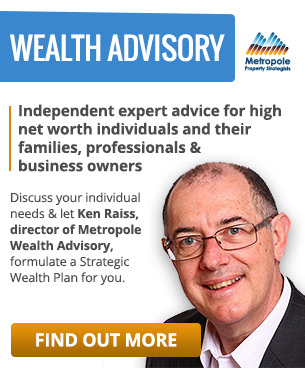 Other financial advisors – including Ken Raiss, director of Metropole Wealth Advisory – aren’t too concerned about a possible change to how LRBAs are counted towards the new balance caps. “The reason for this is that the new caps just mean the maximum amount of a member’s fund will be treated as tax free and in pension phase,”– he said. For members with lower balances (i.e. below the new balance cap), it is very difficult to grow substantially using the concessional contributions, which are capped at $25,000 per year. Most people only contribute their statutory requirements, which are currently 9.5%. A super fund gets its own land tax threshold over and above what the member has used outside of super. 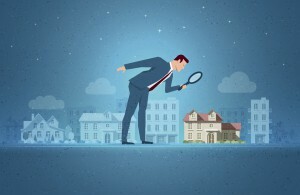 The main disadvantage of unlisted property trusts is their poor to non-existent liquidity. In most cases, the smaller size restricts liquidity.